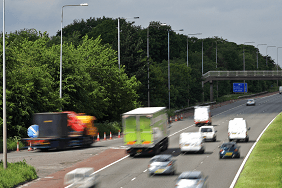 If you use your car in connection with your work, standard policies may not offer the protection you think. Anyone whose job demands they drive their own car for the purposes of their work will need to pay for business car insurance. This is different to a standard policy, which only provides cover for social use and commuting. 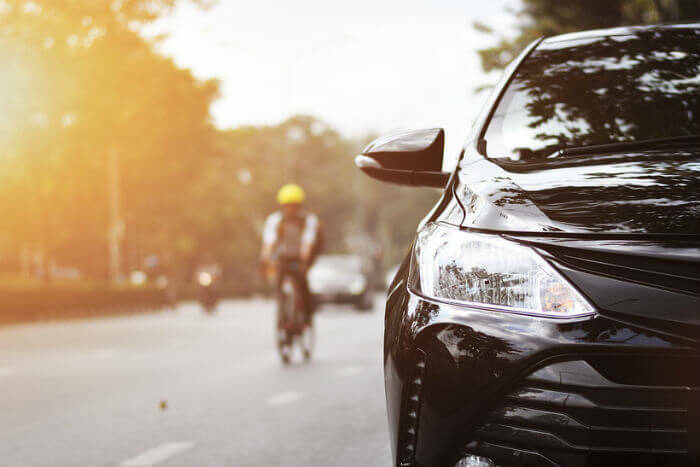 Business car insurance can cover a wide range of uses, such as travelling between different work locations, visiting customers or driving around other employees. Anything, in fact, that's on behalf of the company. Although you'll likely pay higher premiums for business car insurance, don’t be tempted to run the risk of sticking with standard cover. This could lead to your policy being invalidated. Every insurer will want the answers to a number of key questions when you’re applying for business car insurance, so you need to have your answers ready. For example, they’ll want to know the nature of your work, the amount of time you’ll be behind the wheel, and how many work-related miles you’re likely to clock up during an average year. This may be difficult to gauge, of course, but an estimate will give them an idea of how much time you’ll be spending on the road. Unfortunately there isn’t one standard business car insurance policy. There are a range of options and it’s down to you to decide which type is most suited to your particular needs. Business use by you - these policies can cover the main driver - often with the option to add a spouse - to drive in connection with their business, including away from their normal place of work. This could be a salesperson, for example. Business use for all drivers – these offer a similar level of cover as the option above, but with the additional benefit that more than one driver can be included on the policy. Commercial travelling policies – these can cover people who drive as a permanent aspect of their job. These individuals will be spending a lot of time on the road, and this is likely to be reflected in the policy price. Because these policy types are complicated and consist of lots of different factors. So it's best to check the terms and conditions and confirm directly with the insurer that the policy fully covers you before you buy. 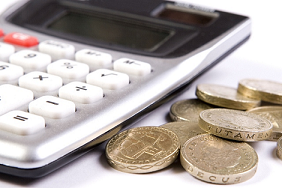 To get a competitive price, you need to compare a selection of quotes to find the most cost-effective option for you. Also, speak to others who use their cars in their day job to find out which insurers you should be considering. And don’t be afraid to bargain with an insurer to get the best deal - they all have some degree of flexibility in the premium. Remember, this is an increasingly competitive field and there is no shortage of providers. As well as the business itself, the cost of cover will depend on the car being driven, so it’s worth considering an economical car with a small engine. Not only will the running costs be lower but they also tend to benefit from lower premiums. Other ways to reduce your premium include installing security devices like immobilisers, steering locks and tracking systems. 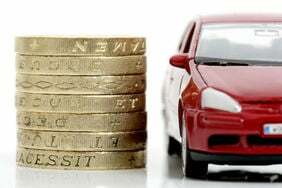 Take a look at our guide for more tips to save money on your car insurance.